Sadly, it looks like we’ll have to wait a little longer to save the world. Epic Games has announced that the free-to-play launch of Fortnite: Save the World has been delayed, after previously saying it planned a 2018 launch. 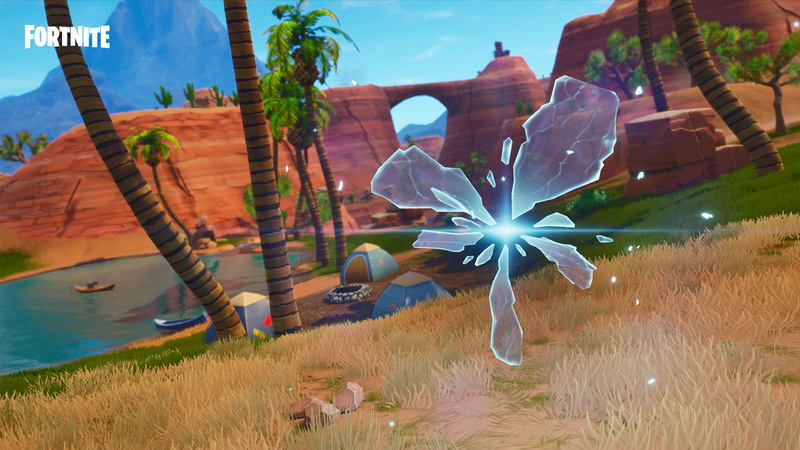 Epic hasn’t given an updated release window, but don’t expect it until 2019 at the earliest. The delay was announced during a State of Development update. Epic noted that Fortnite: Save the World had seen “unprecedented growth” since its launch, and a number of improvements are planned. Many changes are planned for the game’s UI, and there will also be an updated Hero System. A new Hero System is also in the works. Players will now have access to six hero slots, as opposed to the original three. With this, Epic hopes to make choosing your loadout more flexible, offering more “room for creativity.” Similar to the UI changes, Epic will release more details on this at a later date. For those who are already taking part in the Fortnite: Save the World Early Access phase, Epic is handing out some rewards. Anyone who logs in during the Fortnitemares Event will be rewarded with the Brainiac Jersey and Skull Ranger Ramirez. In addition, if you’re looking to take part in Fortnite: Save the World, you’ll be able to at a reduced price. All versions of the Fortnite: Save the World Early Access will be 50% off starting this week. While the Fortnite: Save the World free-to-play launch has been pushed out of 2018, the battle royale mode (which is already free-to-play) is going strong. With over 70 million active players, Epic Games clearly has a hit on their hands. In addition, a Fortnite retail bundle is coming in November 2018.